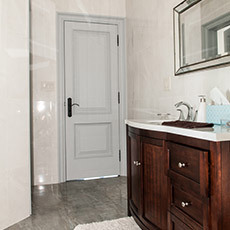 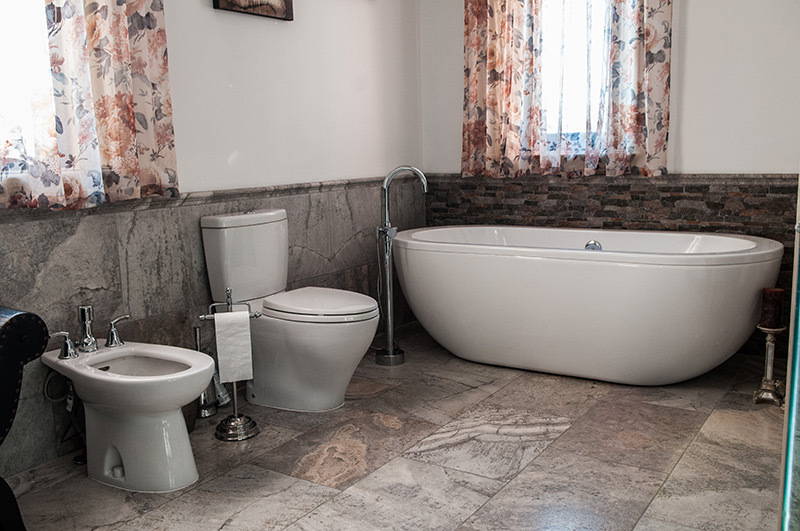 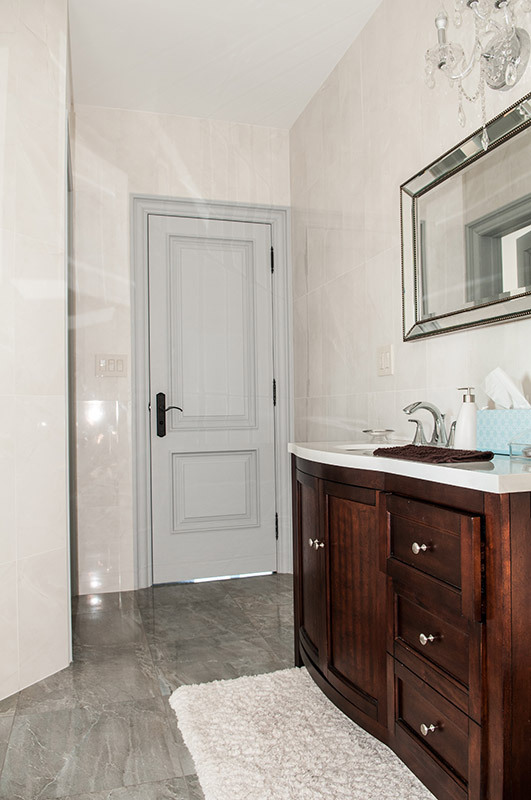 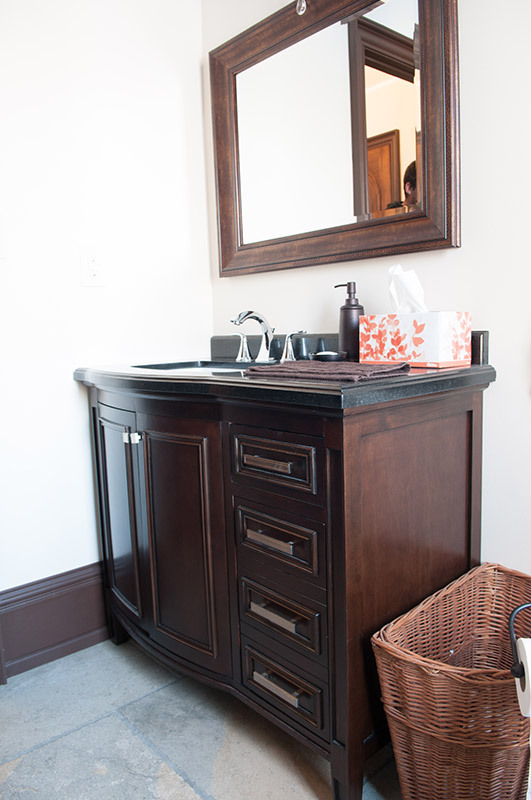 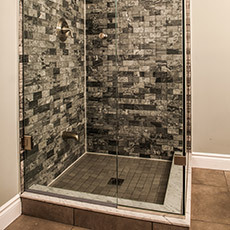 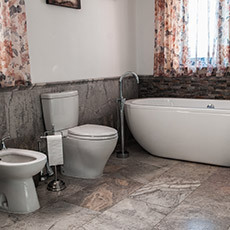 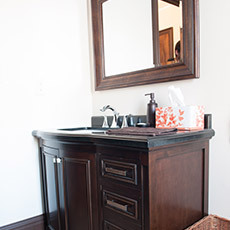 Comfort, relaxation and functionality – these are the words that come to mind when we hear the word “bathroom”. 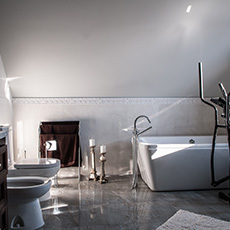 If that part of your home could use a little help to truly reflect the above definition we are here to help. 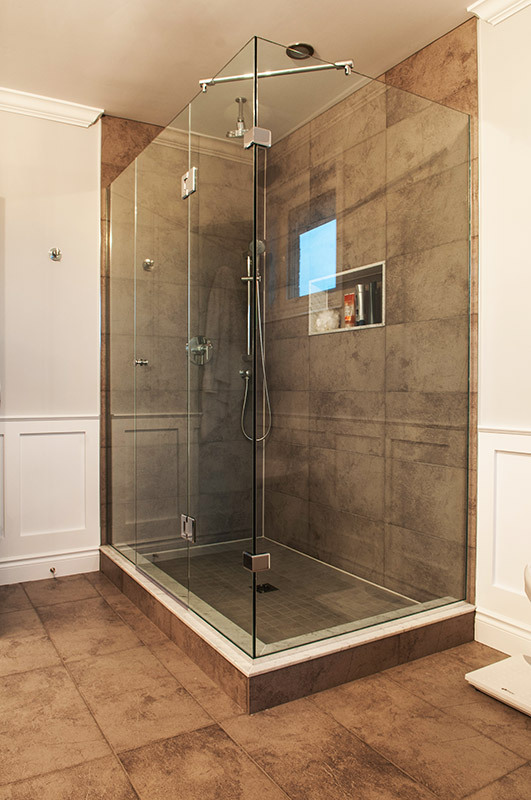 Timely completed projects, with as little disruption to the home owner’s rhythm of everyday life, is what makes us outstanding in the renovation business. 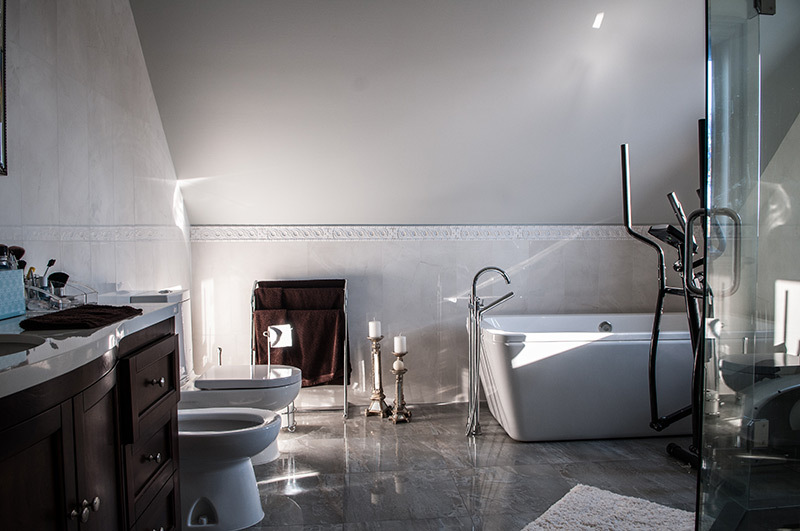 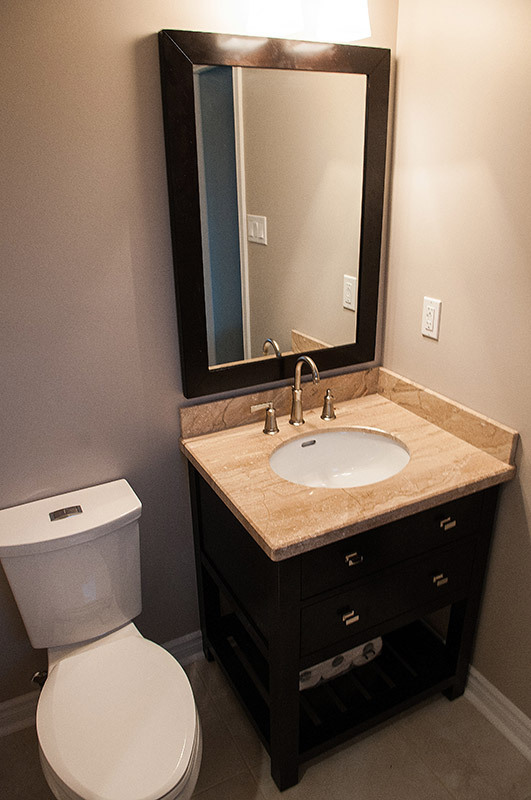 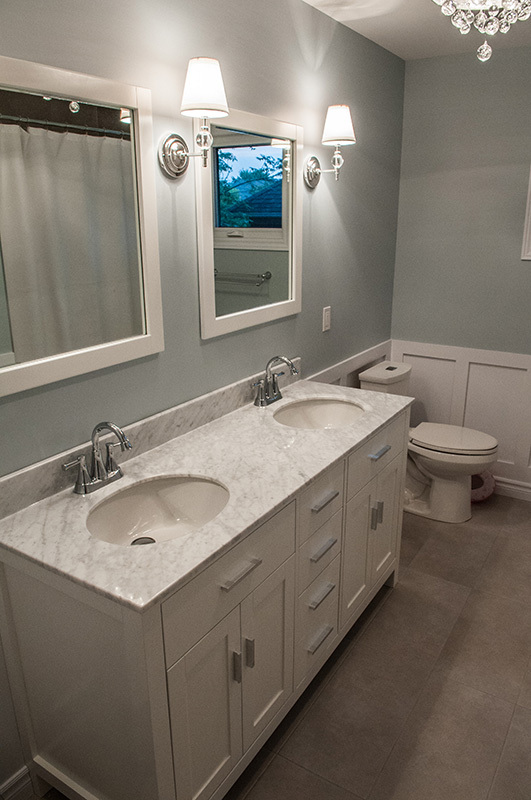 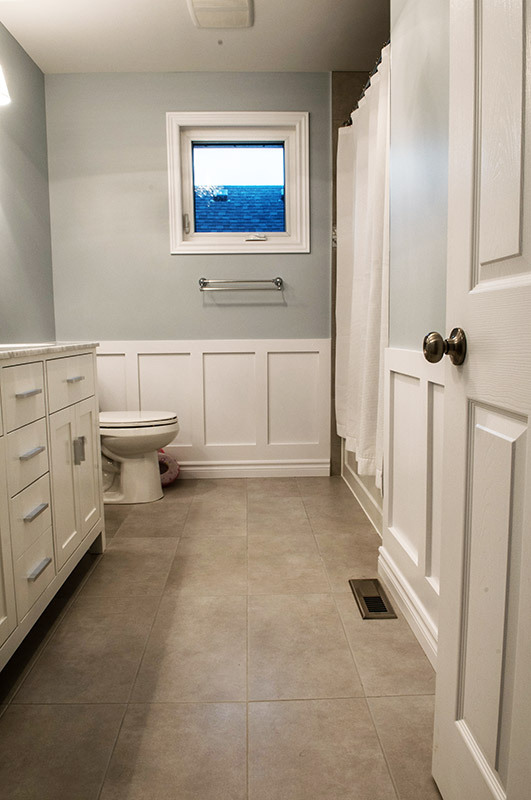 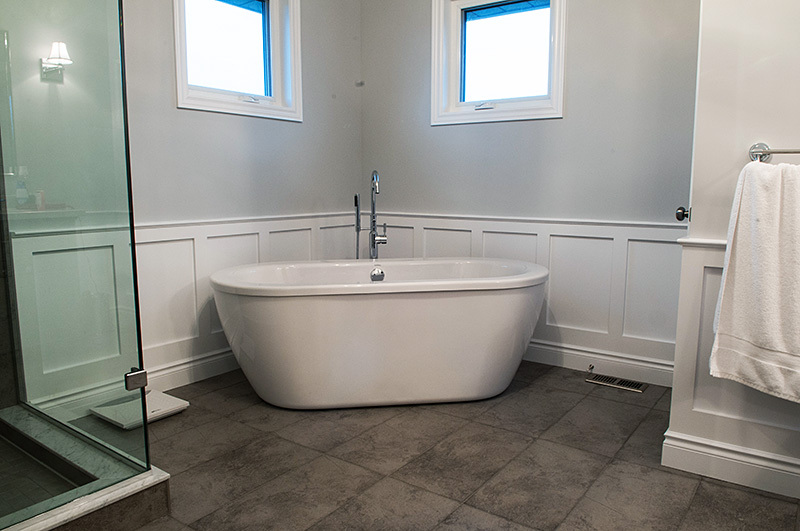 Toronto bathroom renovations are one of those projects where our true commitment to top quality workmanship really shines. 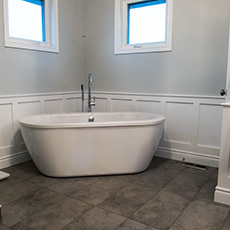 Outstanding quality, close attention to the advice of interior designers and strict adherence to building codes are things we care about every day on every project. 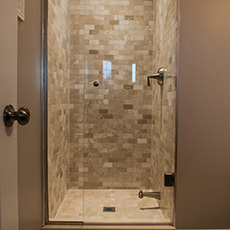 We are professionals who know the meaning of a job well done. 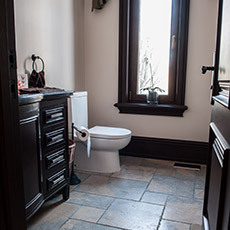 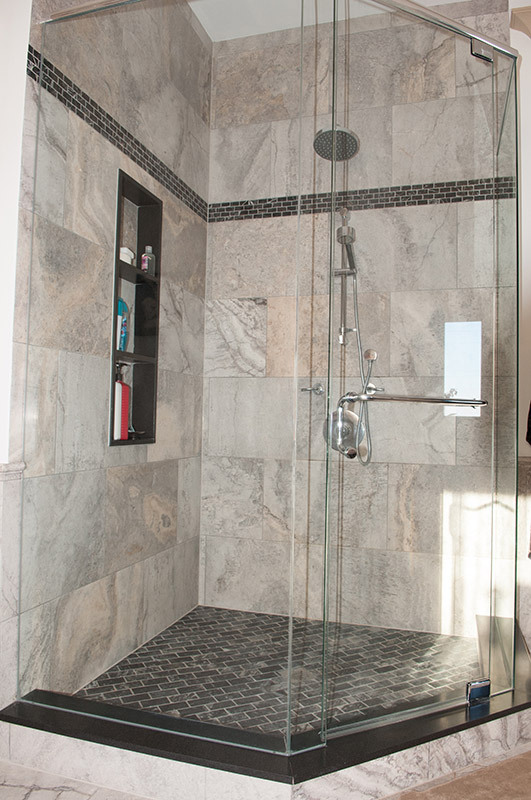 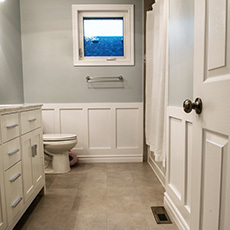 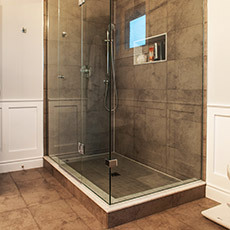 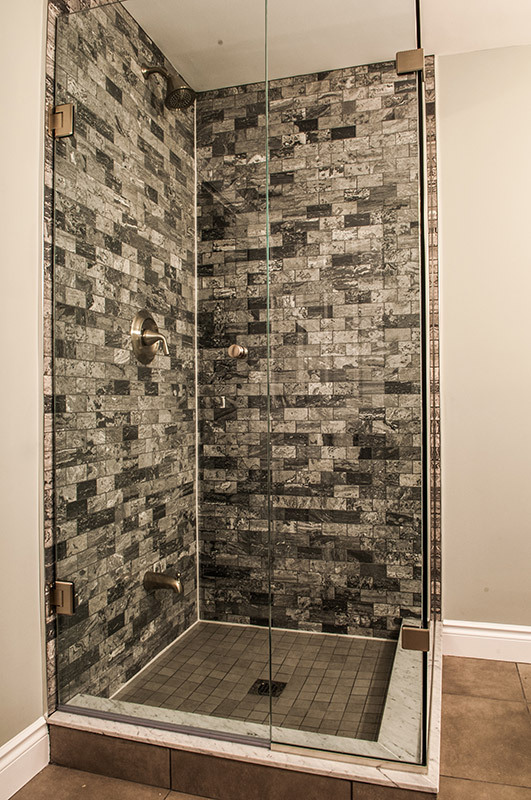 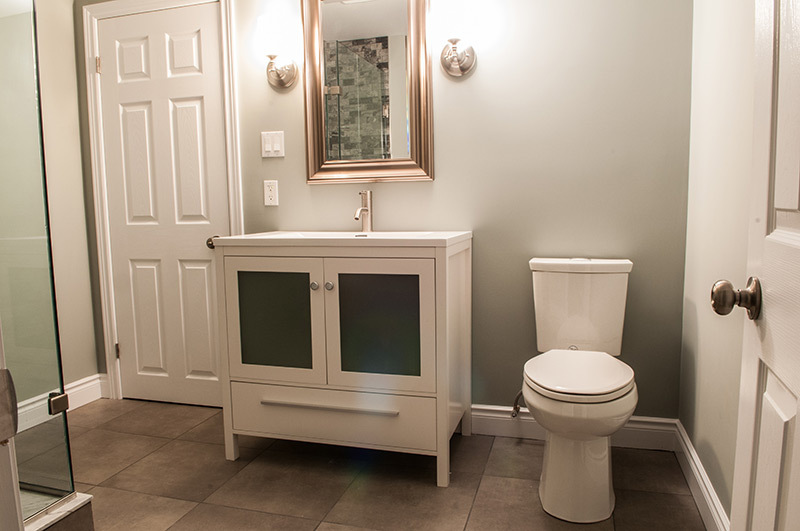 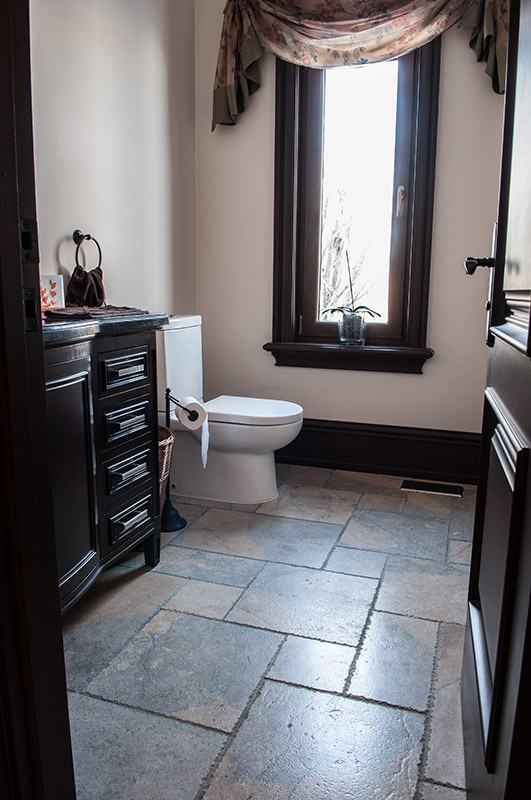 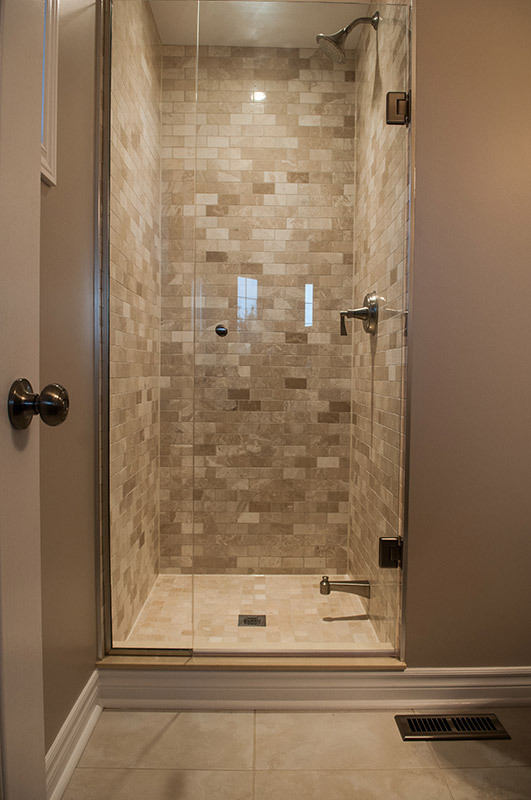 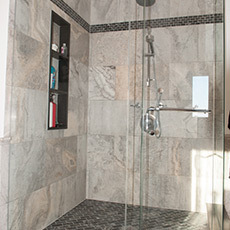 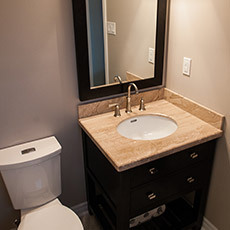 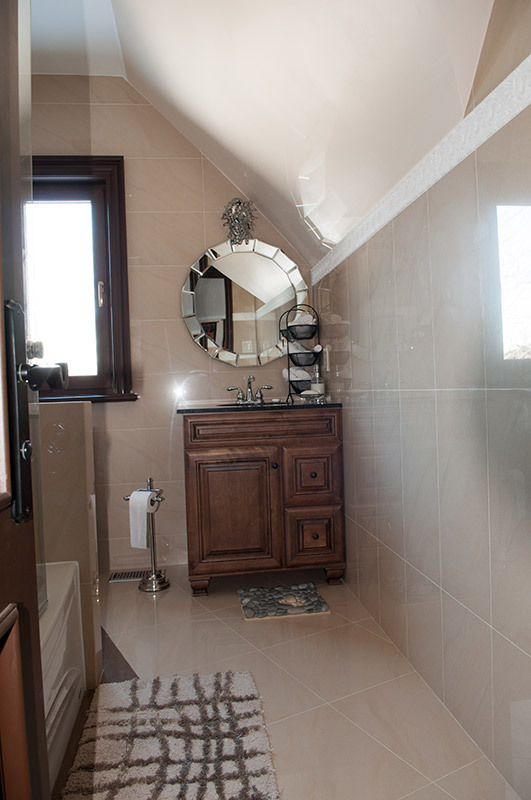 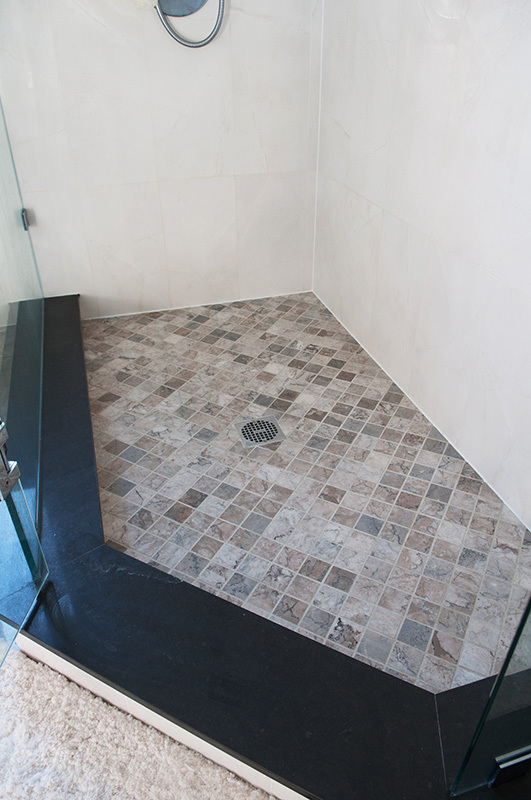 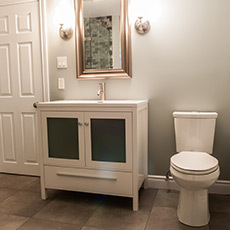 Our clients’ complete satisfaction, after every finished Toronto bathroom renovation project, are guaranteed. 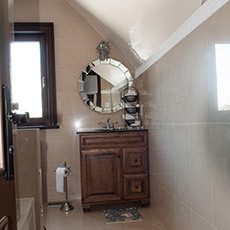 Satisfied home owners are for us the best indication of the quality that we deliver through our work. 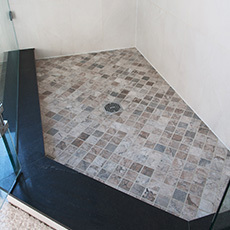 With every completed project we establish new, long-lasting professional relationships based on trust in work well done. 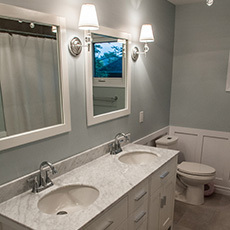 Please take a moment to browse through the gallery below to see our hard work in action.